The gravity of earth will lock the rotation of moon tidally. That’s why the similar surface of moon is always facing the earth. The position of moon and its orbit will determine the sunlit face of the moon. That’s why the position of the observers on earth will affect their view toward the face of the moon. The face of the moon can be varied about 0 percent surface or new moon to 100 percent moon surface called full moon. 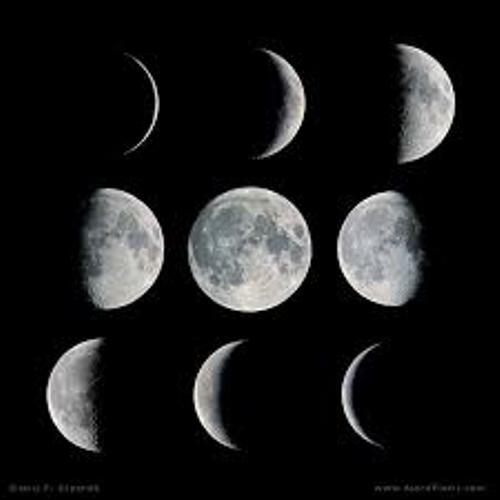 Moon has eight phases. The first one is the new moon. During the phases, the observers from earth may not be able to see the moon because of the unlit half surface of the moon. The position of the moon during the new moon is between the Sun and Earth. Get facts about the first moon landing here. The next moon phase is called the waxing crescent moon. The name is derived from the shape of the moon which reminds the people with the look with a crescent. It is mostly spotted at the west. A half moon is also called as the first quarter moon. It occurs after the moon has the waxing crescent phase. This phase takes place due to the half lit portion of the moon. When the lit portion of moon is more than a half, it has the waxing gibbous phase. 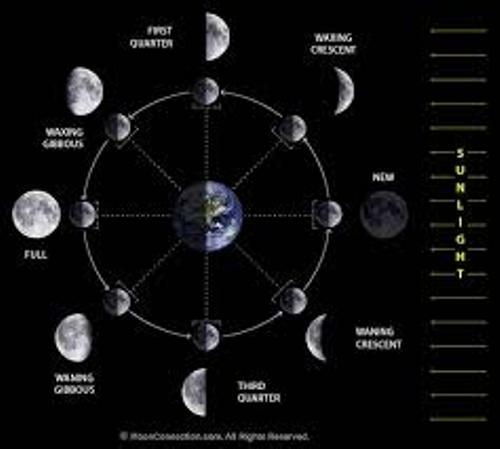 When the entire surface of moon is lit, the full moon phase is seen. The lunar eclipse always occurs at full moon. on the other hand, the solar eclipse occurs at new moon. 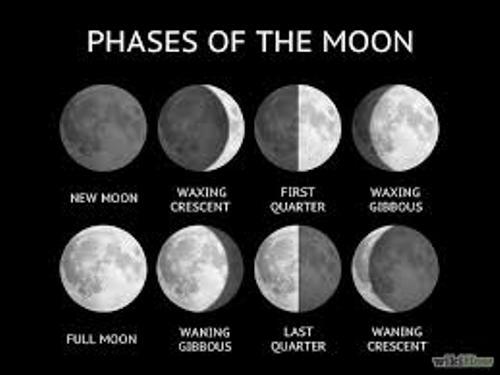 Other phases of moon include the waning gibbous moon, the last quarter moon and waning crescent moon. Get facts about moon here. 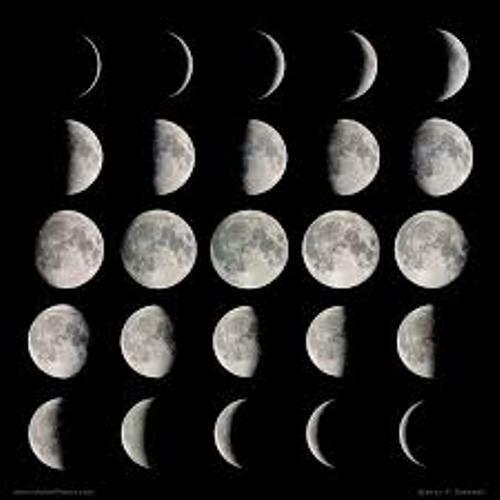 It will take 29.53 days for a cycle of a moon’s phase. 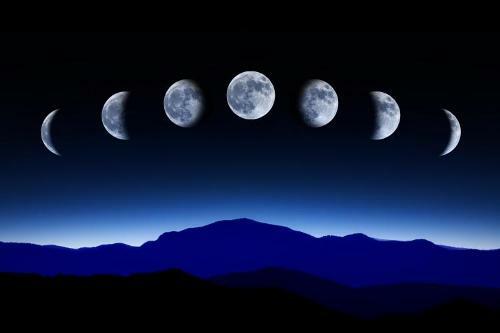 Are you interested reading facts about the moon phases?